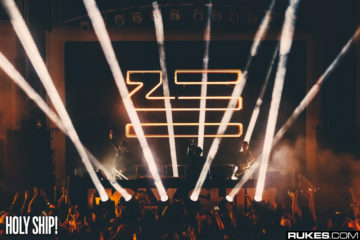 ZHU’s Indiana Debut Was One For The Books! 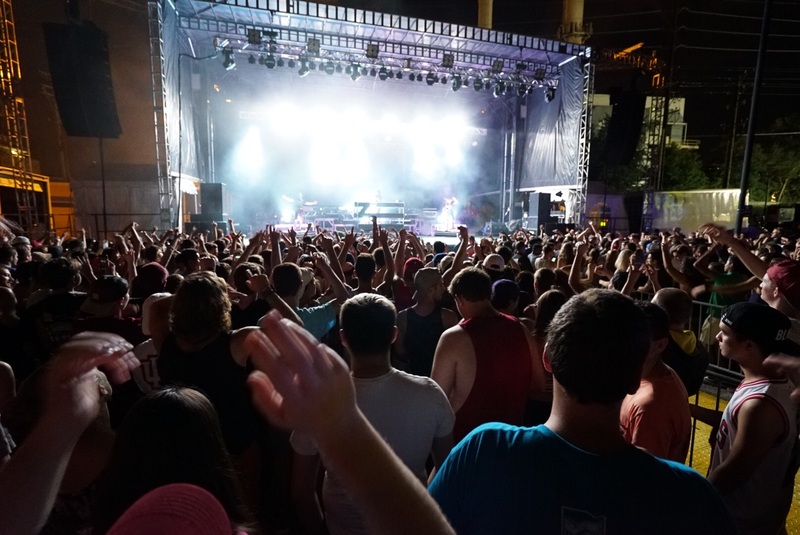 On Saturday, August 20th one of the nation’s top party schools, Indiana University-Bloomington (IU), welcomed incoming freshman with an unforgettable experience. 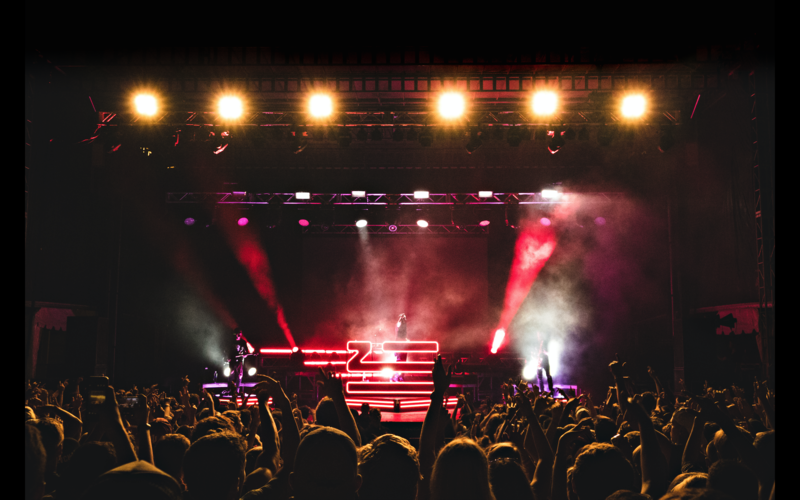 ZHU headlined the Union Board‘s annual Welcome Week Block Party and upcoming pop sensations, Kiiara and MAX, joined as support. From the minute the gates opened, IU students flooded the dancefloor. 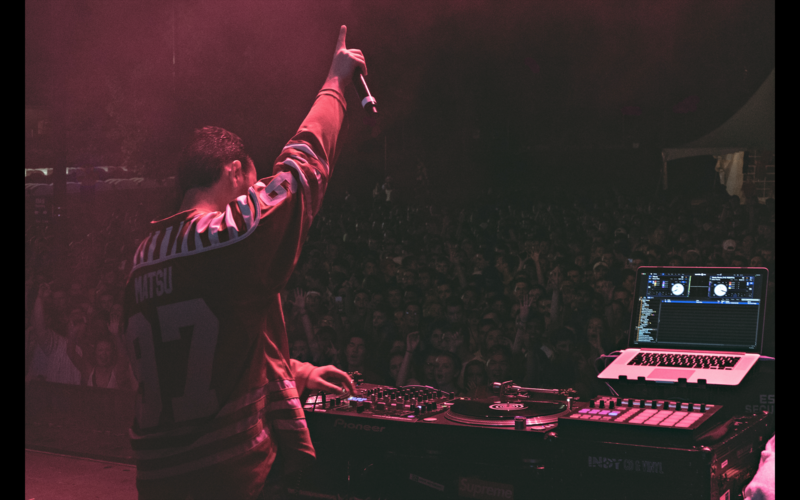 Matsu, an IU student + DJ/producer launched the evening with a high-energy set that fused Hip Hop and Rap anthems with Trap productions. This set the bar high for the rest of the evening. 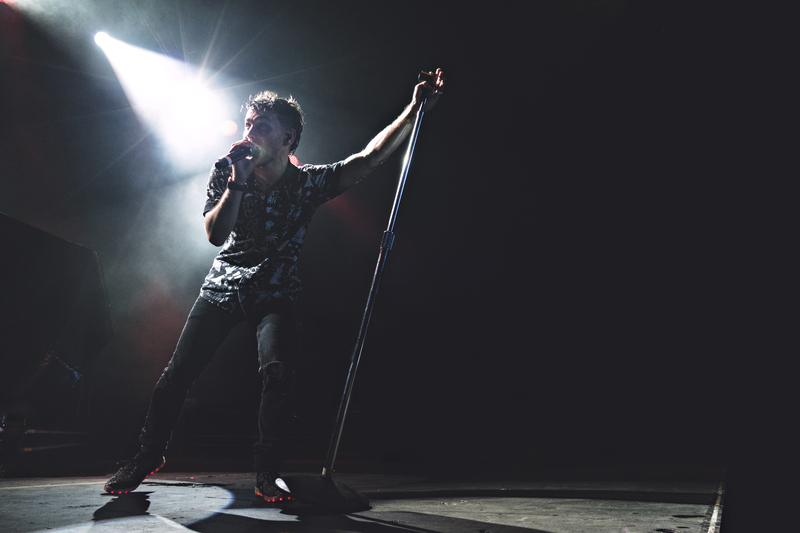 Up next was pop-soul sensation, MAX, who hyped up the crowd even more…without a doubt resulting in the most energetic and engaging set of the night. And I think most IU students would agree. 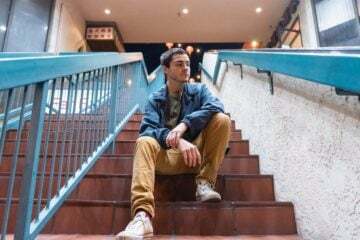 Not only does this 24-year-old have an enticing vocal range, but he also left the crowd in awe with his sporadic breakdancing. He performed several hits from his most recent album Hell’s Kitchen Angel, including “Basement Party,” “Lights Down Low,” and “Gibberish.” Oh yeah, and his dog…yes his DOG…even made an appearance as well. After the first two artists, the tempo shifted for the remainder of the night and more chill vibes ensued. If you haven’t heard Kiiara‘s name in the last few months, you’re behind on your music discovery game. 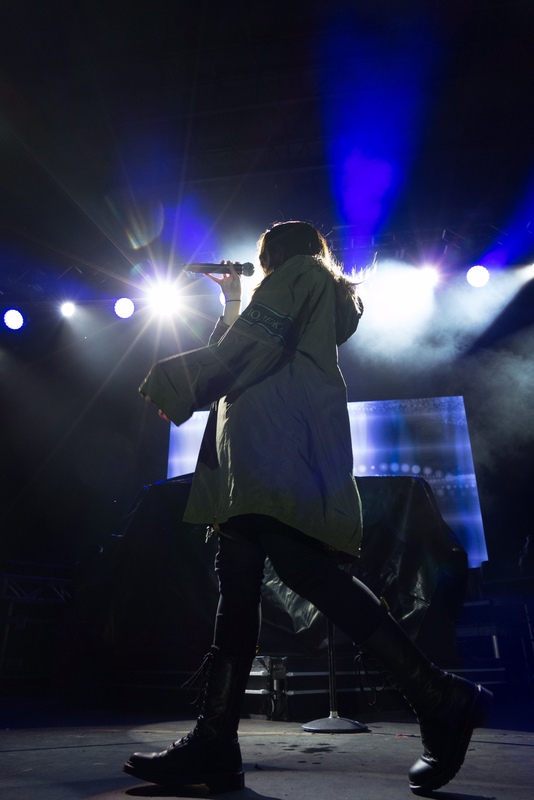 Fortunately, IU students got to hear her recent chart-topping single, “Gold” live on Saturday. She was the only female on the lineup this year. Although, I don’t think this night will go down as one of her best performances. Not only did a flight delay cause her to arrive minutes before her set time, the members in her band were stuck in the airport and unable to make it, leaving Kiiara to perform alone. She then began performing almost 30 minutes after her initial start time. Having to improvise, she sang over the instrumental studio versions of her songs…something she has never had to do before. The crowd didn’t seem too enthused by her set, but perhaps it would have been different had her full band been present. Despite the challenges she faced, she exemplified resilience and put her heart into the performance anyways. 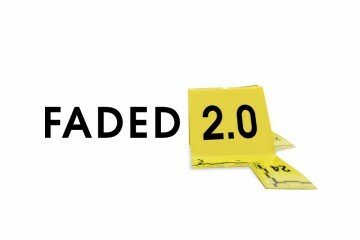 An artist who can do that at just the mere age of 20 has a bright future ahead. 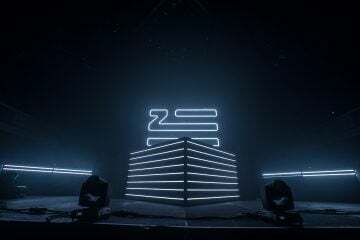 To cap off the night, ZHU graced the stage with an outright beautiful performance. He brought his guitarist and saxophonist with him, which gave his set a groovy, jazz feel to it. He kept the crowd dancing throughout his entire set and got everyone singing along to his hits – “Faded,” “Paradise Awaits,” “Superfriends,” and “Generationwhy.” He also dropped an instrumental edit of the “Star Spangled Banner” and his legendary edit of T-Pain’s “Bartender” with Darius’ “S/ASH,” which got the crowd going crazy. 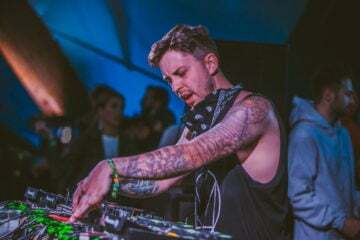 His set was a great mix of groovy House vibes with some harder bass-infused drops, proving his versatility. Many in attendance actually left before or halfway through his set, which was a big mistake if you ask me. However, those who remained were rewarded well. 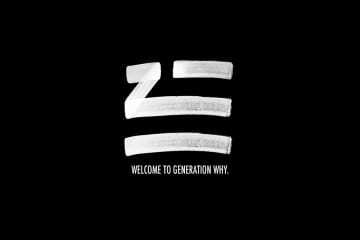 Despite being such a hot artist right now, I never thought ZHU would make an appearance in Indiana because his performances are rare compared to many other touring artists. 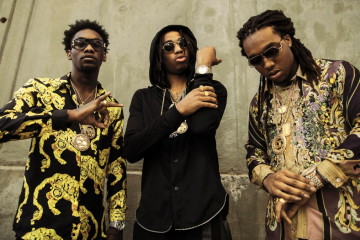 Let’s be honest…Indiana has never been the most musically-thriving state so why would he come? Who knows, but we’re all glad he did. What a monumental way for freshmen to launch their collegiate journey at Indiana University and for the non-freshmen attendees, this night will also be one for the books from their IU experiences. 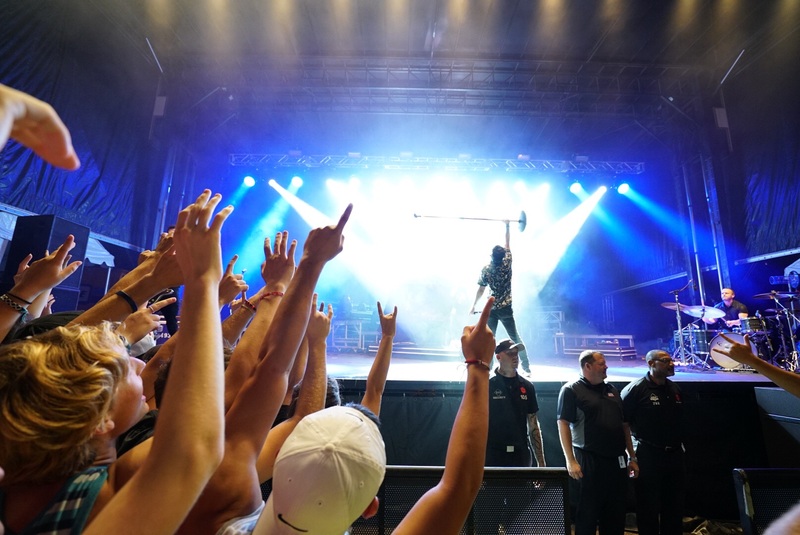 The Welcome Week Block Party is now an annual event that has had four installments featuring top tier artists like B.o.B., Krewella, Capital Cities, Adventure Club, and now Kiiara, MAX, and ZHU. If you’re a current student or planning to attend IU in the next few years you have a lot to look forward to thanks to the student Union Board. Stay tuned to find out who they bring in the coming years because this is Indiana; yeah we do it BIG!